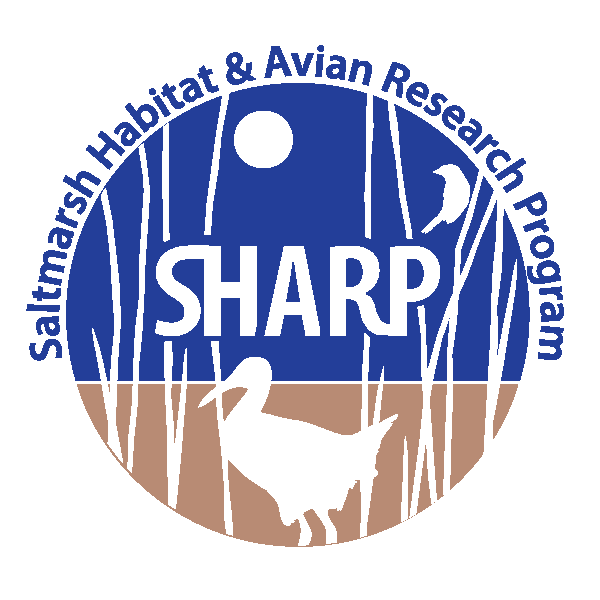 The Saltmarsh Habitat & Avian Research Program (SHARP) is a group of academic, governmental, and non-profit collaborators gathering the information necessary to conserve tidal-marsh birds. 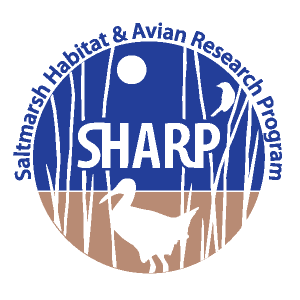 OUR GOAL in the short term is to advise management actions across the Northeast United States (see the high resolution spatial data for our survey locations or demographic study sites) for the long-term conservation of tidal marsh birds and the ecosystem that supports them. North America is home to the majority of our planet’s vertebrates that specialize on tidal salt marshes, making their conservation a uniquely North American responsibility. 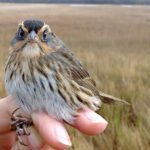 Protecting tidal marsh birds also supplies us with a sensitive indicator of the ecosystem services provided by tidal marshes (e.g., storm protection for our coastal infrastructure, nurseries for our fisheries, and recreation for birders, anglers, and hunters). 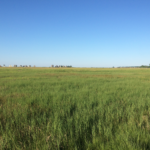 Our program provides a consistent platform for monitoring the health of North America’s tidal-marsh bird communities and the marshes they inhabit in the face of sea-level rise and upland development. Any opinions, findings, conclusions, or recommendations expressed in this material are those of the authors and do not necessarily reflect the views of the US Fish and Wildlife Service, the National Science Foundation, or any other funding agency.